This is a great conversation piece. 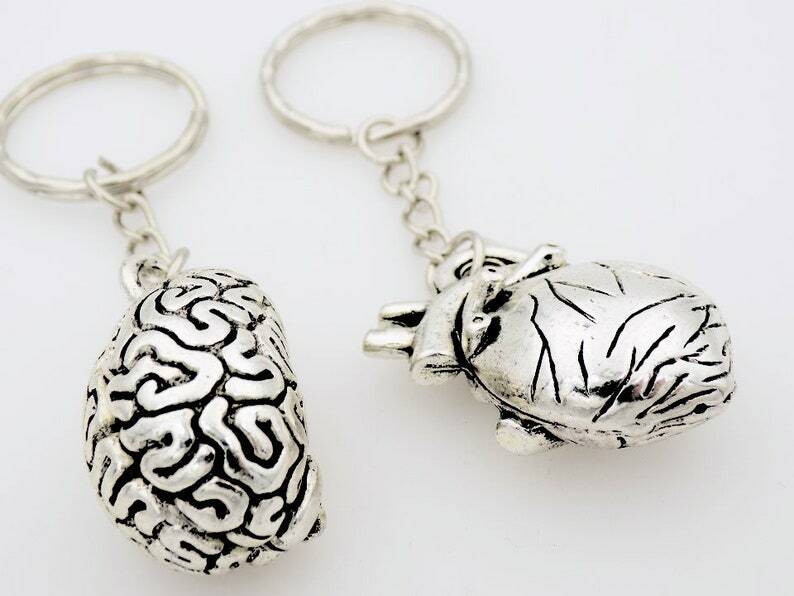 It is a brain key chain (hey that rhymes!) and a heart key chain. Perfect. We're in the business brains so this is the perfect touch!! !